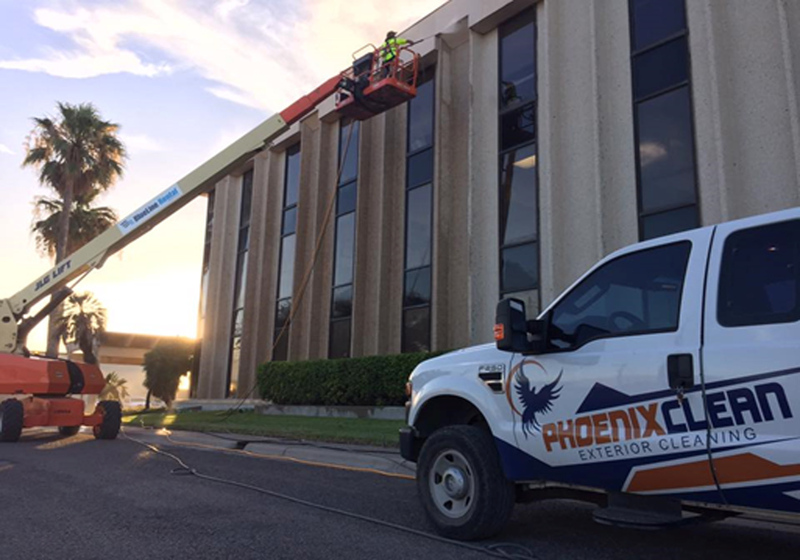 Phoenix Clean provides a complete range of professional power washing, pressure cleaning and exterior restoration services to residential and community residences. We use the latest technology and advanced cleaners to tackle every cleaning job. 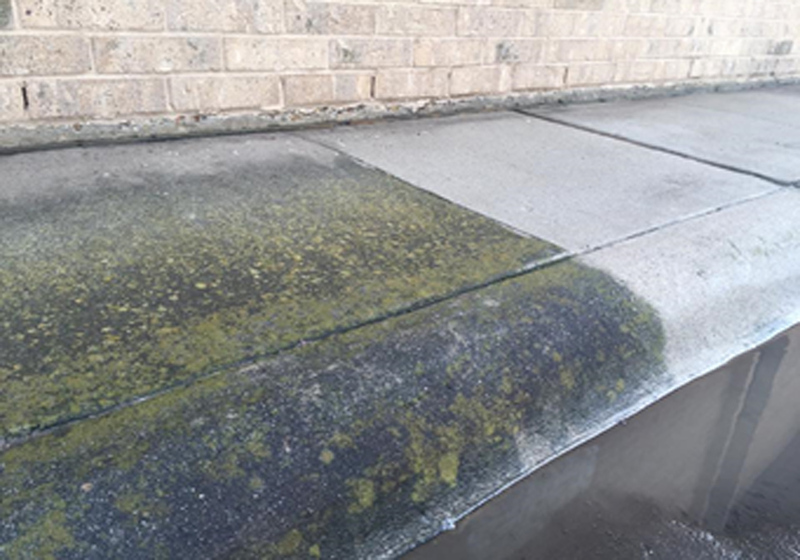 We can enhance the curb appeal of your home or business by cleaning the exterior walls, driveway, patio, sidewalks, etc. 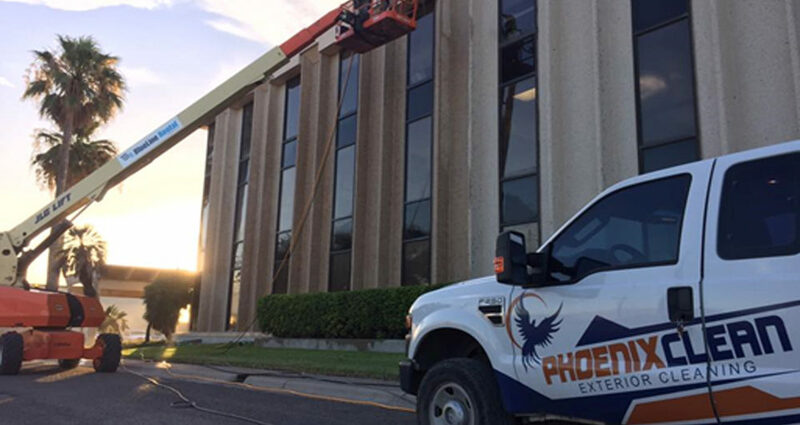 Phoenix Clean understands the value of your home or business, and can offer a service that keeps the integrity of your building, without damaging it. With years of experience in the cleaning business, Phoenix Clean’s mission is to provide continual customer satisfaction. 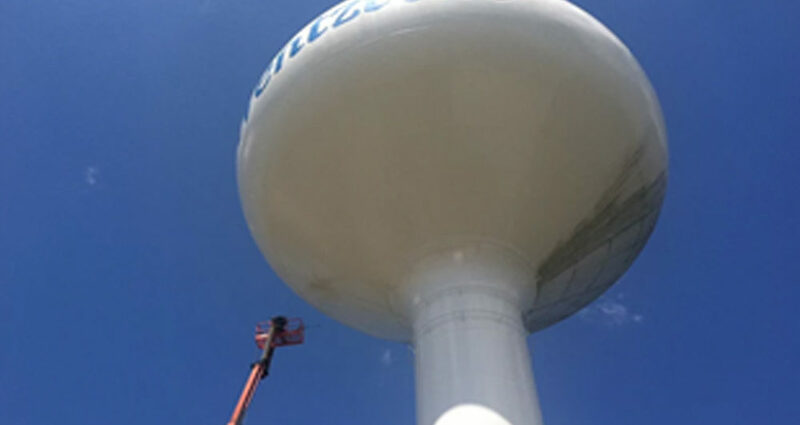 The power washing method uses high water pressure with a specially designed pumped to remove mold, grime, gum, and other stains on a range of surfaces. 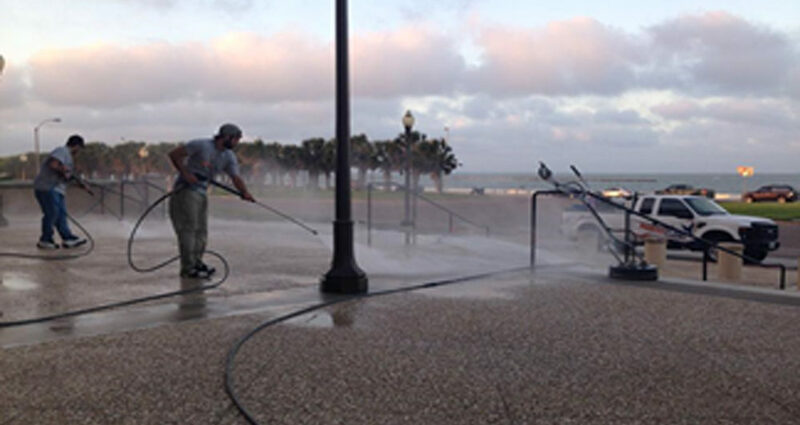 Oil stains on concrete can quickly be removed with a high pressure system. Businesses with high traffic require a clean curb side appeal. Can I pressure wash my own home? Home owners often believe they can pressure wash their own homes, but because of the high water pressure, many home owners often blast paint off the exterior walls, damage the vinyl sidings, and can also break window seals. 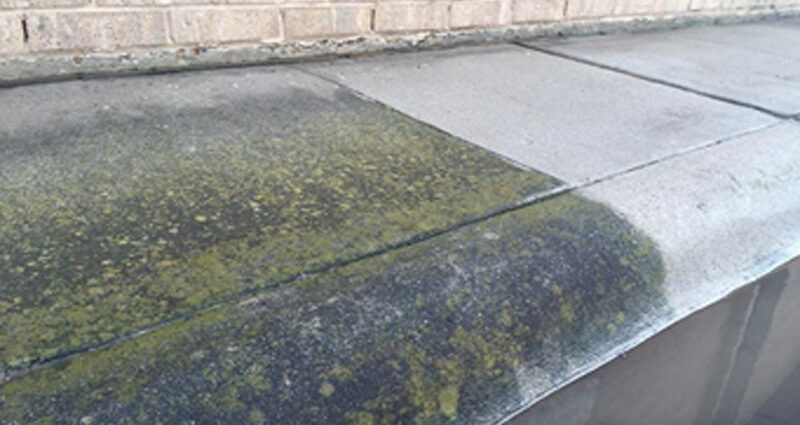 If the home has experienced years of neglect, pressure washing professionals have a technique that does not leave streaks on exterior walls or concrete. 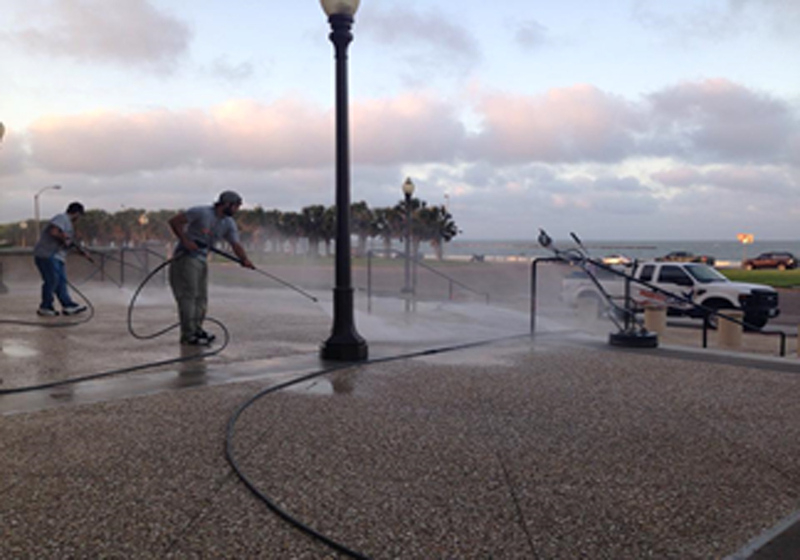 Due to the intensity of power washing, Phoenix Clean’s years of expertise can ensure damage to a home will not occur. You are not required to be home. We do ask that you close all of your windows, clear your driveway or deck, keep your fences unlocked, and put away fragile decorations on your home or deck. Once the job is completed, we will review the completed work with you and come back if you are not satisfied. A few benefits of pressure washing is eliminating mold and mildew, better curb appeal, safety, and increased property value. No! We are very professional when dealing with your property. We make sure to use environmentally safe chemicals and the right amount of pressure to ensure we do not cause any damage to your property. Phoenix Clean uses environmentally safe and effective cleaners that will not harm your landscape. 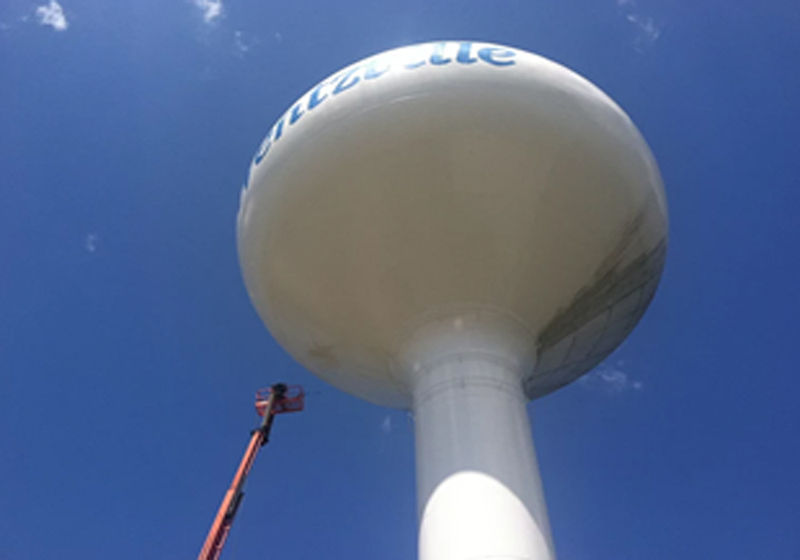 Our professional staff monitors plant surroundings at all times while applying any chemicals to your home or business.